Africa’s first user-focused cryptocurrency exchange, Quidax, has partnered with Flutterwave to enable users of Flutterwave’s GetBarter fund their Quidax wallet easily. 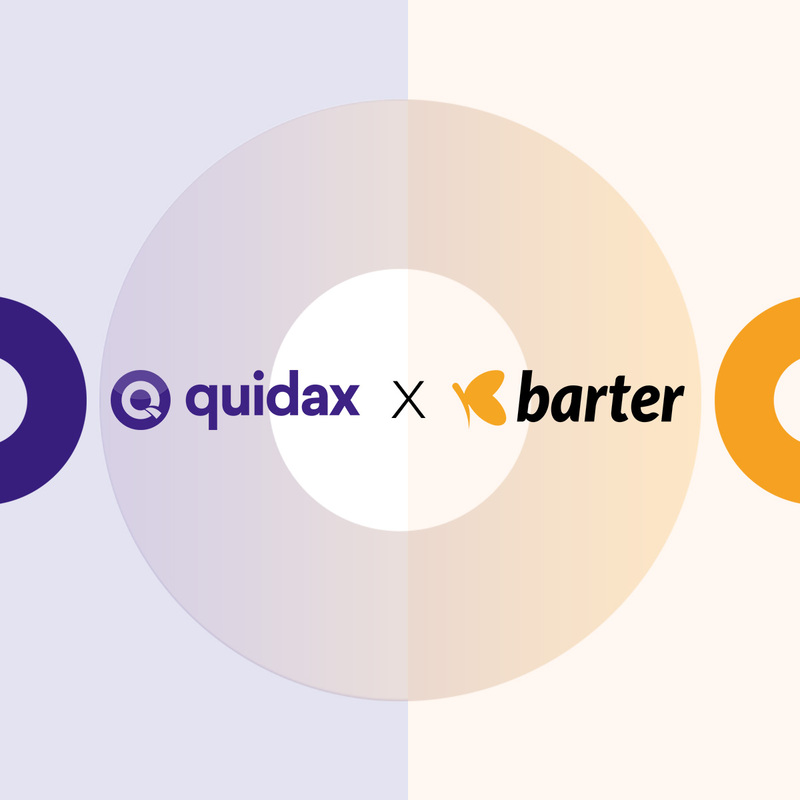 As part of the partnership, Quidax will give 2,000 naira to new and existing users of GetBarter who use the ‘pay with barter’ option when funding their Quidax wallet with a minimum of N5,000 from 19th March to 15th April 2019. According to Wole Ayodele, Head of Business Development at Quidax, this partnership is very exciting for both organizations as it combines Flutterwave’s GetBarter – which makes it easy for people to manage their finances and make payments – as well as Quidax’s seamless cryptocurrency exchange. “Our goal is to simplify access to cryptocurrency in Africa and this partnership helps achieves that”, he went on to say. 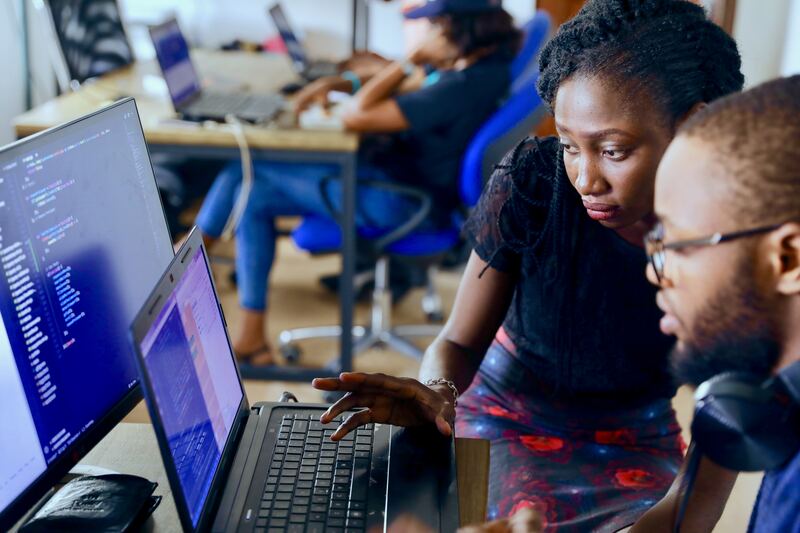 When asked why it was important to simplify access to cryptocurrency, Mr. Ayodele stated that the time is here to push for a flatter world with finance. He added that adoption of cryptocurrency has multiplier effects for businesses and the GDP of countries, bitcoin is just the beginning. In February, JP Morgan, one of the 10 biggest banks in the world launched its own cryptocurrency, the JPM coin, which is designed for business-to-business money movement flows. JP Morgan had stated that they were running a pilot which would include a total of 27 million accounts. 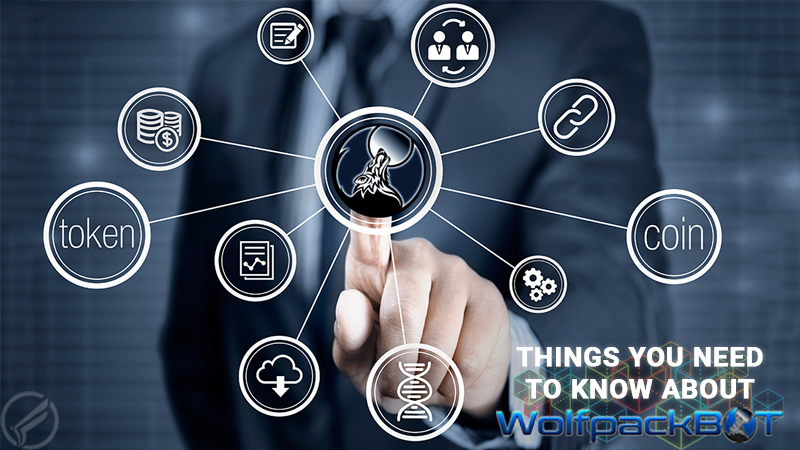 Also in February, the New York Times revealed that Facebook and Telegram are working on launching new cryptocurrencies that would enable people to send money to contacts on their messaging systems. Quidax provides a seamless platform for users to send, receive, buy and sell cryptocurrency using their local currencies. 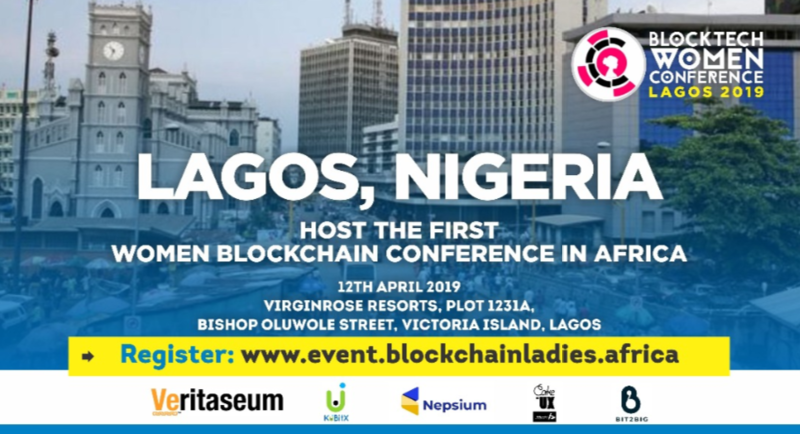 Founded in 2016, Flutterwave is a global payments solutions platform for companies all over the world to accept payments from customers on the African continent and abroad. It allows clients to access their APIs and work with Flutterwave developers to customise payments applications.